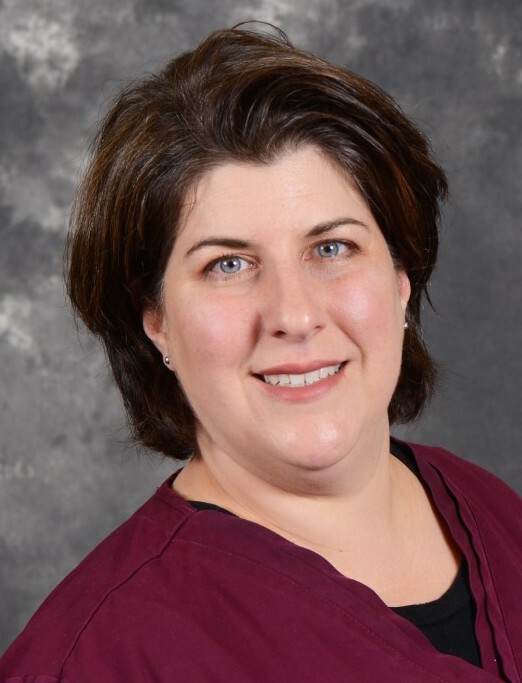 Christine Frey graduated from Ithaca College in 1997 with a Bachelor’s Degree in Clinical Sciences along with a Master of Science in Physical Therapy. She lives in Westlake with her husband and three children. 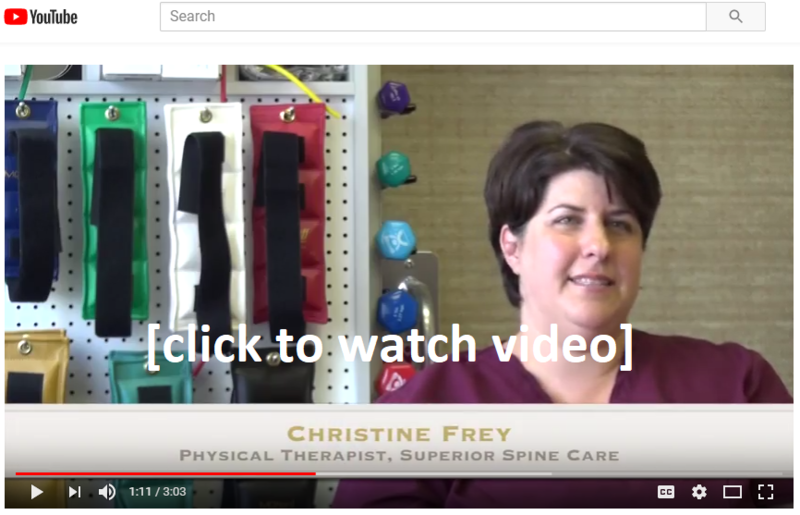 Christine has experience with spinal cord/brain injuries, stroke rehabilitation and general orthopedic rehabilitation. She has recently expanded her practice to include complementary therapies and manual therapies, including MyoFacial Release. The focus of her practice is on Physical Wellness Performance and Injury Prevention. Chrissy employs a variety of different physical therapy modalities to personalize each treatment program with a specialty in using Myofascial Release Technique to help alleviate acute and chronic pain. Learn more about Physical Therapy and Rehab on our Physical Therapy page. "Physical therapy can be lots of fun and it's never too late. There's lots of research out there that shows that strength training for people, even in their nineties, can make improvements in their strength and their bone density. So what I tell all of my patients is it doesn't matter where you start, it's just that you get started. I will take you from wherever you start to hopefully where you want to be." Click on this image below to play a video of Chrissy at work. The video will open up a new window in YouTube. "After I was in a car accident, I needed chiropractic services, physical therapy and massage therapy. Being able to go to one place to receive these services was not only convenient but I was able to observe the collaboration of care through the staff members to get me up and running again. I have nothing but gratitude and appreciation for the staff at Superior Spine Care! I highly recommend their services!" "I was surprised how quickly Dr. Neil and Chrissy were able to get me feeling normal again! The whole staff is so professional, friendly and welcoming. Even my two year old gets excited to see Courtney's smiling face!" "Superior Spine care is the best! Between Dr. Neil and Chrissy for my physical therapy, I'm the best I've been in over a year. I am so grateful to them."